fuboTV offers many of the regional and national channels that you need to watch baseball all season long. With 30+ sports channels you’ll be able to watch all kinds of sports. Get 7 days free. Hulu with Live TV is one way to get your fill of live and on-demand TV. Start with 60+ channels and add in Hulu’s on-demand service. Watch sports, news, movies, and more. Get 7 days free. PlayStation Vue offers four packages, with multiple options to watch baseball, local channels, and other sports. Plans allow you to stream on five devices simultaneously. Get 5 days free. One of the best fan bases in the entire country is that of the Los Angeles Dodgers. If you’re one of the many fans, you’ll be glad to know you can watch Los Angeles Dodgers online without cable. You’ll have a few great options on how to watch, mainly through one of the popular streaming services currently on the market. These services let cable cutters live stream popular cable channels for a fraction of the price. The channels that offer a Los Angeles Dodgers game live stream include TBS, MLB Network, ESPN, and a few different FOX networks. Multiple services offer these channels live streaming, so you’ll have some solid choices. Check out the below guide for more details on each service and so you can start watching the Dodgers online. Another good option to watch a Los Angeles Dodgers game live stream is fuboTV. You can watch on either TBS or a few FOX networks including the regional FSN networks. The service offers a big channel package including 100+ channels. It’s also worth noting that there is a heavy focus on great streaming options for sports fans. 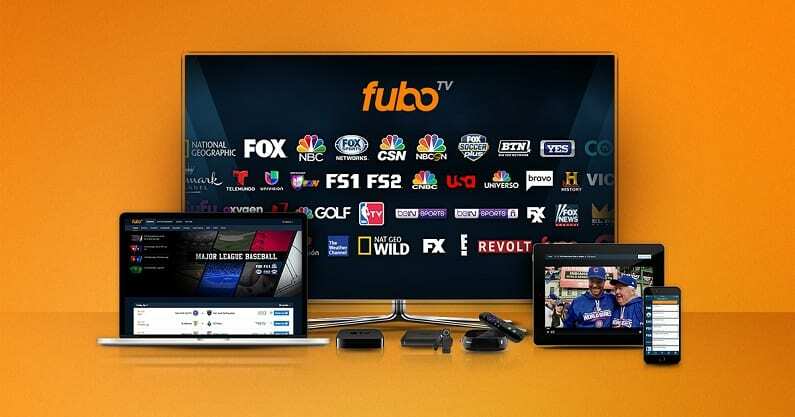 The main and only fuboTV package costs $55 per month, though the first month is just $45. In terms of baseball, you’ll be missing channels like MLB Network and ESPN. However, you will have a wide variety of regional and national sports channels. You’ll also have more international sports coverage than you’re likely to find elsewhere. fuboTV also comes with an on-demand library and you have the option of using many TV Everywhere apps to increase your content load. If you want to add channels you can add various sports and movie channels for a small fee. A DVR is included with your package, so you shouldn’t have to worry about missing a live broadcast. 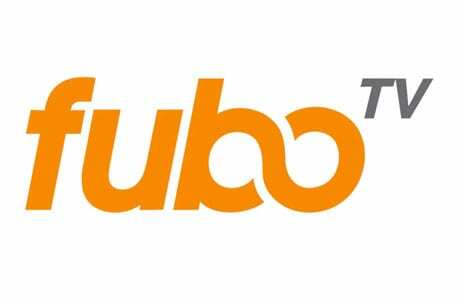 You can watch fuboTV on most streaming devices including Roku, Fire TV, mobile devices, and more. Check out our fuboTV review if you have any more questions. Hulu Live is a complete streaming service that could easily replace your cable package and save you a lot of money in the process. There is one main package that Hulu Live offers and it comes with 60+ channels. In terms of watching the Dodgers live stream, you’ll have ESPN, FOX, TBS, FSN regional channels, FS1, NBCSN regional sports channels, and plenty of other non-sports related channels. The only baseball channel missing is MLB Network. Along with all of the live channels, you’ll have Hulu’s popular on-demand streaming service included for free as part of your package. If you need more to watch on top of this, you can use some TV Everywhere apps for live or on-demand shows, or you can add single channels like HBO to your package. Without any add-ons or upgrades, Hulu Live’s main package is $45 per month. You won’t sign any contracts, so if you don’t like it you can always cancel. Hulu Live includes a cloud-DVR that comes with 50-hours of recording space. This is upgradeable to 200-hours, if you need more space. You’ll be able to stream on two devices concurrently, though you can upgrade this to cover unlimited devices for a small fee. 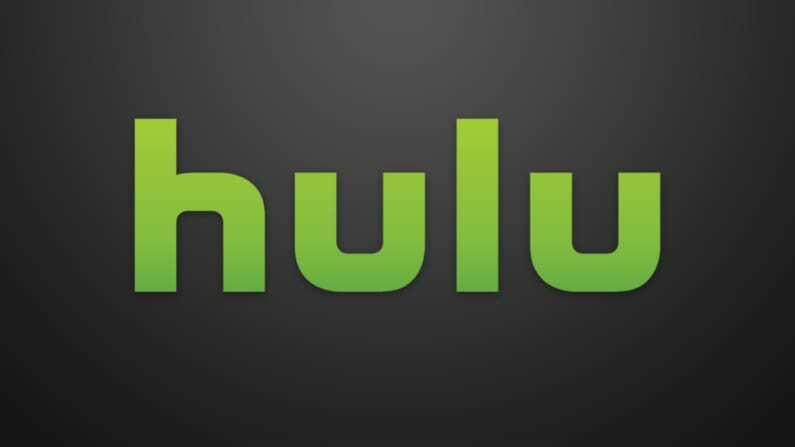 Hulu Live works on computers, tablets, mobile devices, Fire TV, Roku, Chromecast, and Apple TV. You decide when to cancel your membership as there are no contracts! Watch Hulu Live free for one week! PlayStation Vue is another way to watch Dodgers game online on ESPN, FOX, or TBS. With PS Vue, you’ll also have access to regional sports channels and MLB Network. Vue is also a great option as a cable replacement due to the size and varied offering of its channel package. The starting package costs $45 per month and comes with 50+ channels. If you want more channels, there are larger packages available or you can add standalone channels like Showtime or HBO to any package for a monthly fee. Your account also includes access to TV Everywhere apps and an on-demand library of content that PS Vue saves for you, in case you missed it. PlayStation Vue has a cloud-DVR feature, which is another way to make sure you’re covered if you miss a live broadcast. The DVR is a nice feature, because it allows you to create profiles so that each user has their own recording space. PS Vue users will be able to stream on up to five devices at one time. This means that you won’t have to worry about missing something because someone’s already using the available streams. You can watch PS Vue on PS3 and PS4, Apple TV, computers, Roku, mobile devices, and Fire TV. Watch on Apple TV, Roku, mobile devices, Chromecast, etc. 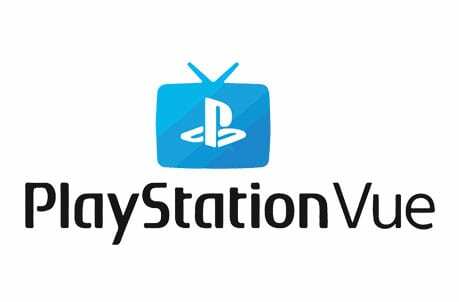 You can try PlayStation Vue out for free with a 5-day free trial. Get more details on the service in our PlayStation Vue review. 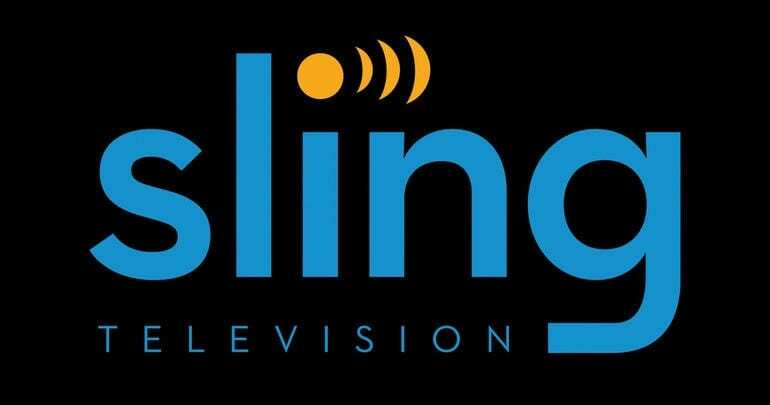 Dish Network’s streaming service, Sling TV, will be one option to watch Dodgers game online. The service offers multiple channel packages, with a starting price of just $25 per month. These packages will be your way of getting Dodgers live streams on multiple FOX networks, ESPN channels, or even TBS. Depending on how many games you want to watch you can get either of the basic packages for $25/month or you can combine them for the most MLB coverage for $40 per month. Additional channels can be added to any package for a small fee. You can get more details on each of the packages in our Sling TV review. Sling TV is one of the better options if you’re a budgeting cord cutter. Thanks to the lower starting point, you’ll be able to add bundle packages and get a larger package at a cheaper price. This also ensures that you’re mainly paying for the channels you want and not a bunch of things you won’t watch. Sling TV also includes access to a variety of TV Everywhere network apps and a complete on-demand library. A cloud-based DVR is available for a small fee, but not included in your package otherwise. You can watch Sling TV on most streaming devices including mobile devices which come with no restrictions. You can also use Chromecast, Apple TV, Fire TV, and other devices. 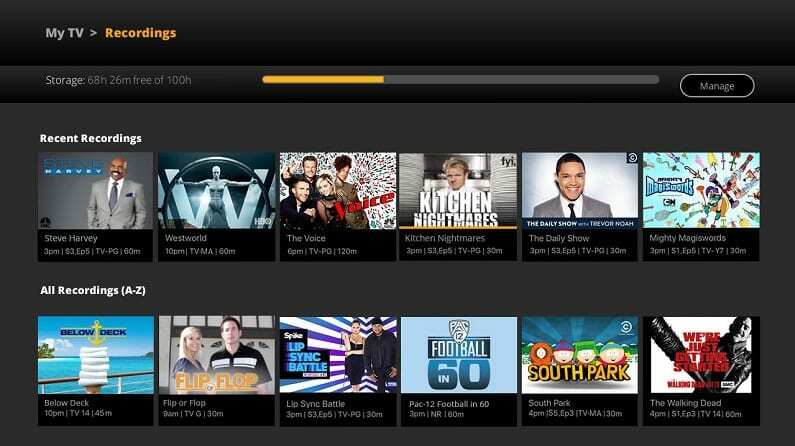 If you want to test out Sling TV, you can start a 7-day free trial. This is also a great way to watch Los Angeles Dodgers online free if you time your trial right. Before signing up, make sure to check Sling TV’s site for any ongoing offers to new subscribers. You can definitely watch a Los Angeles Dodgers game live stream on DIRECTV NOW. The service has a starting price of $50 per month and the large DIRECTV NOW channel list makes it a great option as a full cable alternative. The starting package has around 40 channels, including ESPN, FOX networks, and TBS. In addition to live channels, you will have access to DIRECTV NOW’s on-demand library. You’ll also be able to use a selection of TV Everywhere apps to watch even more live or on-demand TV. DIRECTV NOW is a streaming service. For cord cutters, that means that you’re not going to need a cable box or a satellite dish to watch live TV. Instead, all you need to run DIRECTV NOW is a compatible device. Options include Roku, Chromecast, web browsers, Apple TV, Fire TV, and mobile devices. If you can’t watch live TV, a cloud-based DVR is included with your package. You can definitely get a Los Angeles Dodgers game streaming free with DIRECTV NOW’s weeklong free trial. YouTube TV provides an added way to watch the majority of the Dodgers season this year. In fact, with the exception of a local channel (depending on your location), you should have everything you need to watch the complete season. This includes MLB Network, TBS, ESPN, FOX, and regional sports channels. Your complete YouTube TV package offers 50+ channels for $40 a month. Along with the live TV, you have an on-demand library that’s filled with content. You can also sign in to a number of TV Everywhere apps to get additional content. 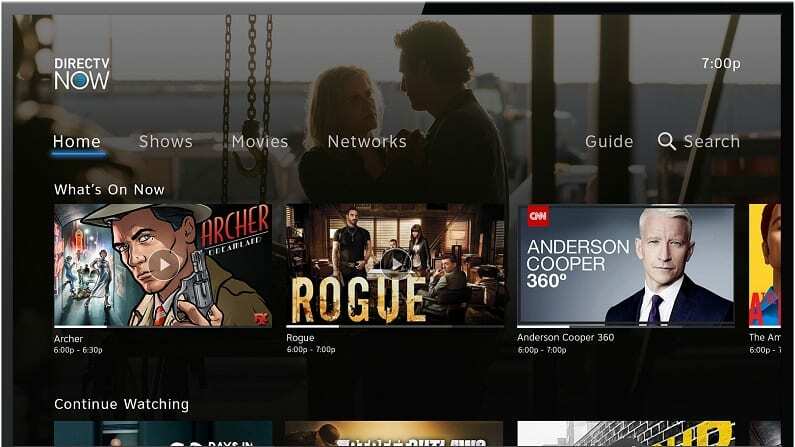 YouTube TV includes a number of popular cable options, though you might notice some channels missing including Comedy Central and HGTV. YouTube TV looks great on mobile devices. It also works on most other streaming devices, with the exception of Fire TV devices. Otherwise, popular options like Chromecast, Apple TV, and Roku all work fine. Your account comes with a bottomless DVR that will hold recordings as long as nine months. If you’re a binge-watcher, you’re not going to find a better deal on a DVR setup. 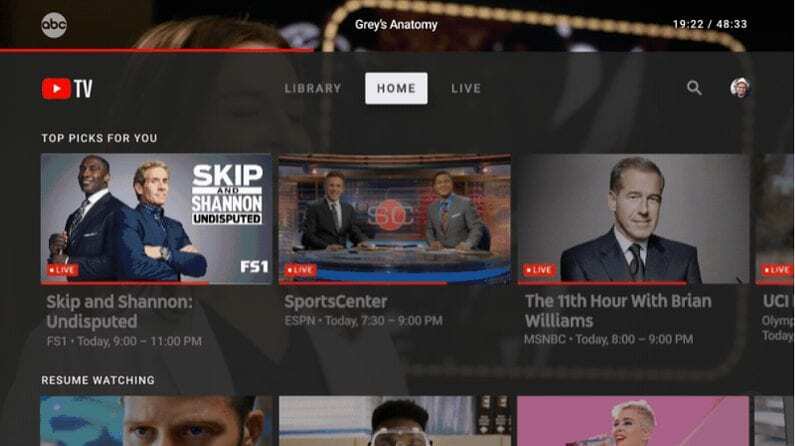 While YouTube TV only offers one main package, if you want additional channels, some standalone channels are available to be added to your package for a small fee. 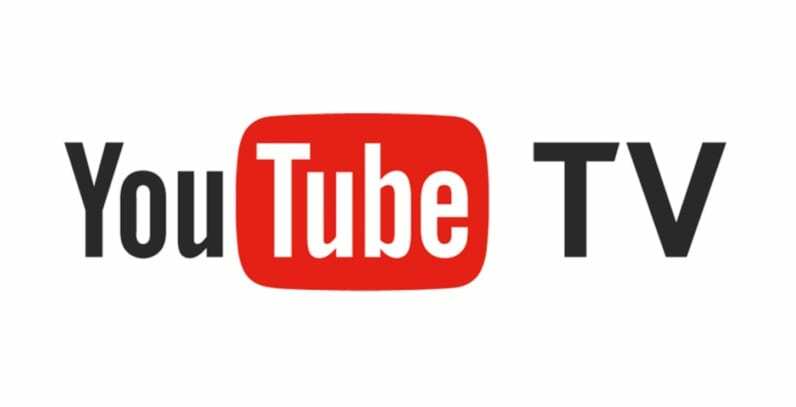 Our YouTube TV review is a good option if you want to learn more. A potential option for you to watch the Dodgers online all year long without cable is MLB.TV. The service has blackouts if you’re in the teams broadcast area, but if you’re out of the blackout you can watch every single Dodgers game live streaming. Pricing options will depend on whether or not you want access to just the Dodgers, or you’d prefer to watch the entire league throughout the season. You can save money by paying for the entire season all at once, but monthly payment options are also available. Find out more on the MLB.TV site. If you want to watch more teams in the league, you can check out our MLB streaming guide or our guide to watch the MLB playoffs without cable. And, if there are other sports you want to stream, head over to our full sports guide.